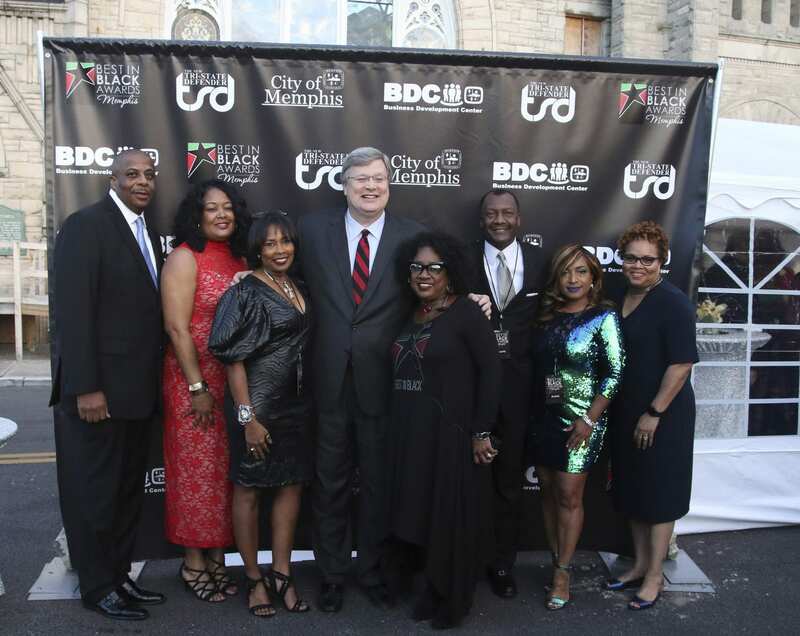 It was a magical and inspirational night at Clayborn Temple Saturday, as Memphis gathered to celebrate the 2018 Best In Black Awards! 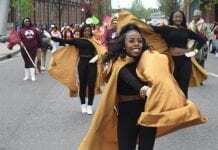 BEST SORORITY – Delta Sigma Theta Sorority, Inc.
BEST ALUMNI ASSOCIATION – Melrose High Alumni Assn. LIVING LEGEND – AC Wharton, Fred Jones Jr.